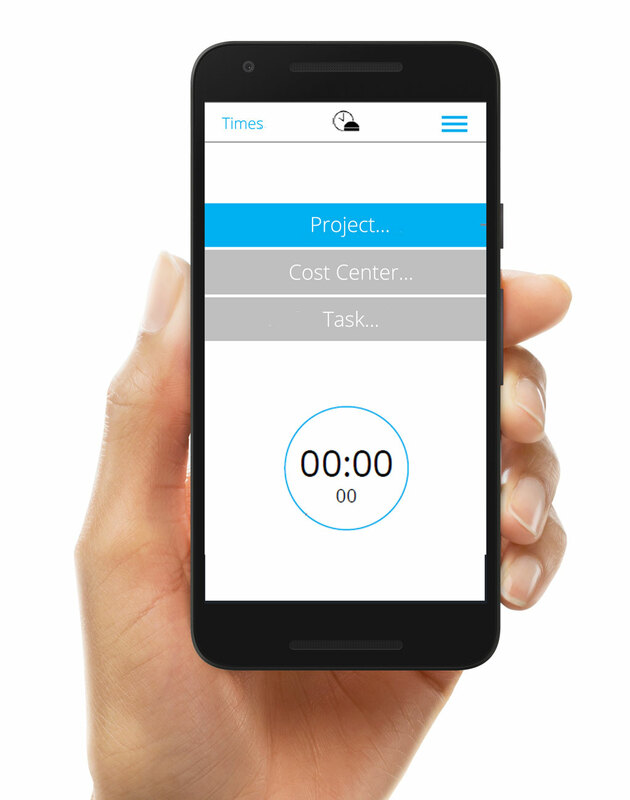 Track your time anywhere with our mobile apps. Connect your Buzzer, install the App and start tracking. 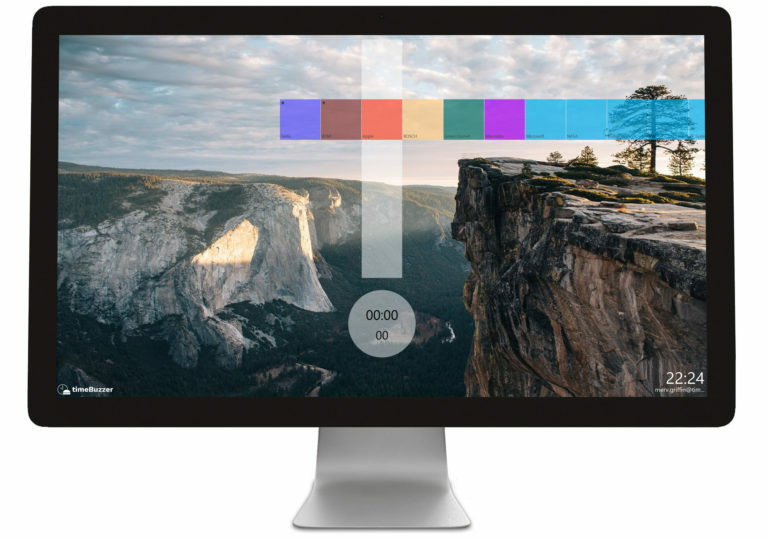 Or track your time with the Desktop Timer.